Originally designed to provide support for covert fire teams, the COVRT™ Z.A.P. 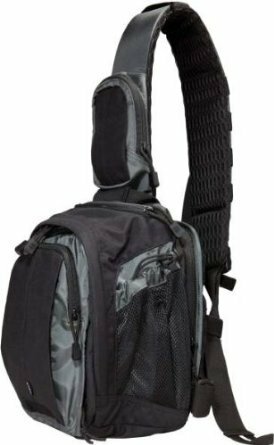 (Zone Assault Pack) has become a popular off duty concealed carry pack for law enforcement officers across the country. 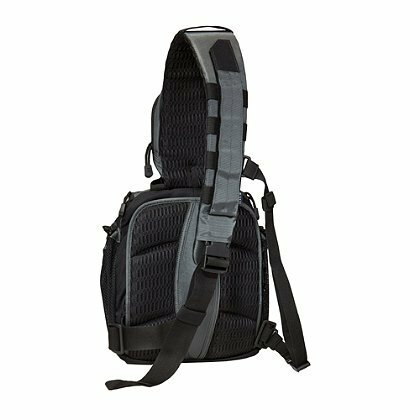 An ambidextrous quick-attach tension strap provides grab-and-go functionality, the main storage compartment holds a tablet or netbook, multiple internal pockets organize smaller accessories, the integrated coms pocket offers mic-cord pass-through, a hydration compartment keeps you fresh and focused, and a ballistic panel accepts standard plating to protect sensitive electronic from harm.